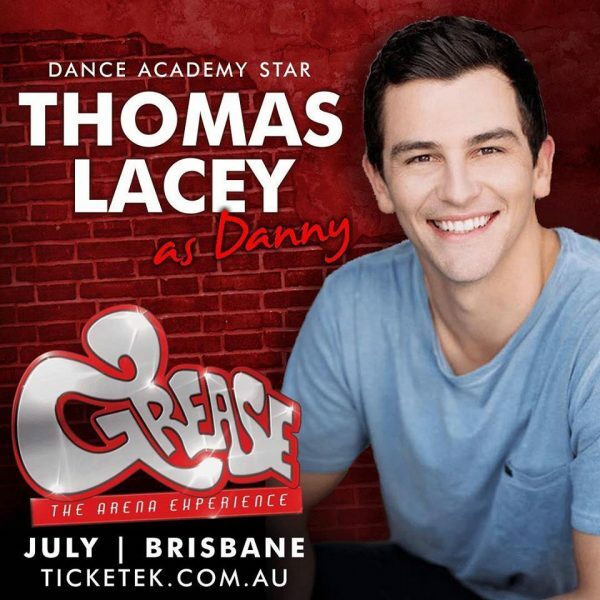 Congratulations to alumnus TJ Lacey (YG 2011) who has been cast as ‘Danny Zuko’ in Grease – The Arena Experience for the show’s upcoming Brisbane season. 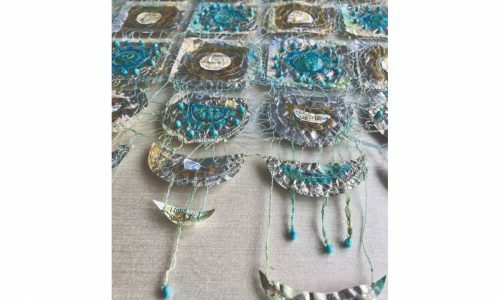 Find out more about the show. Back in his school days TJ played ‘Doody’ in Tintern’s 2007 production of Grease.